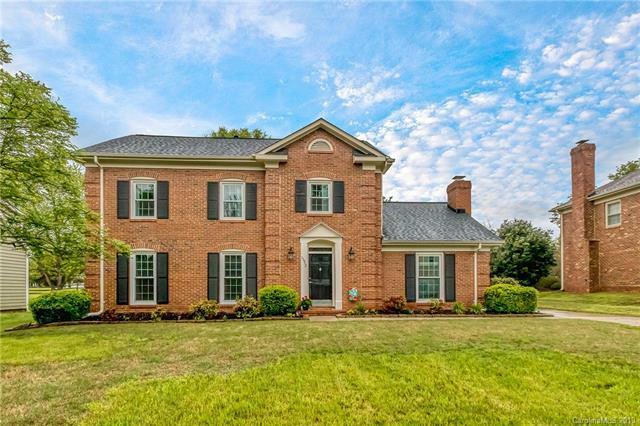 Terrific opportunity for a well-updated former-model brick home in the lovely FULL-AMENITY Yorkshire neighborhood - community pool, clubhouse, tennis, rec area with pavilion and playground. Low $375/year HOA fees. 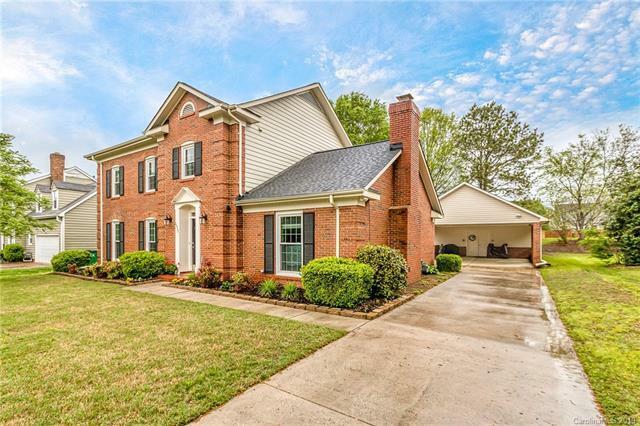 Super location near Carowinds with easy access to I-77 & I-485 and abundant shopping nearby. 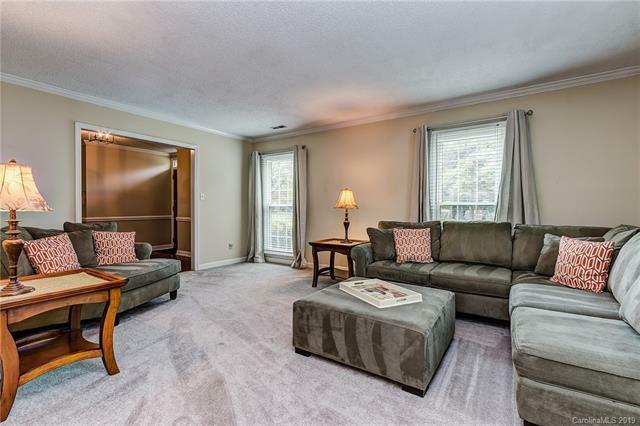 Many updates include all-new Champion windows, 2 new Anderson exterior doors, whole-house surge protection, new carpeting in DR & LR, some new paint, updated lighting and ceiling fans, new 2nd floor HVAC. Roof installed approximately 2012, water heater replaced within 5 years. 2-car carport has a RARE HUGE WORKSHOP that can easily be converted to a full 2-car garage. The carport doubles as a covered porch. 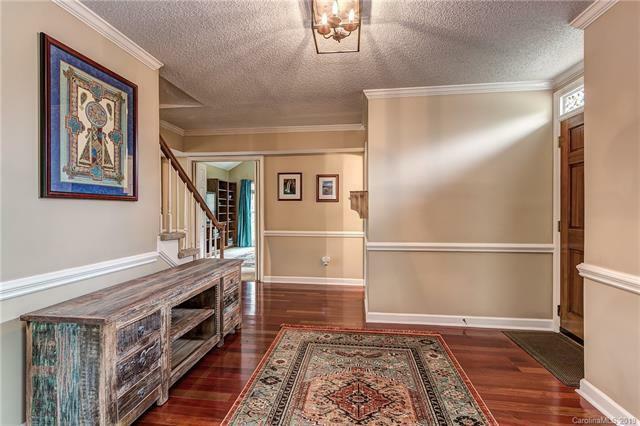 Long driveway and nice set-back from the quiet culdesac street. Walk to amenities. The .26 acre lot has some lovely hardwood trees to the rear. A really desirable, move-in-ready listing below $300k, come see before it's gone - an incredible value for the price.